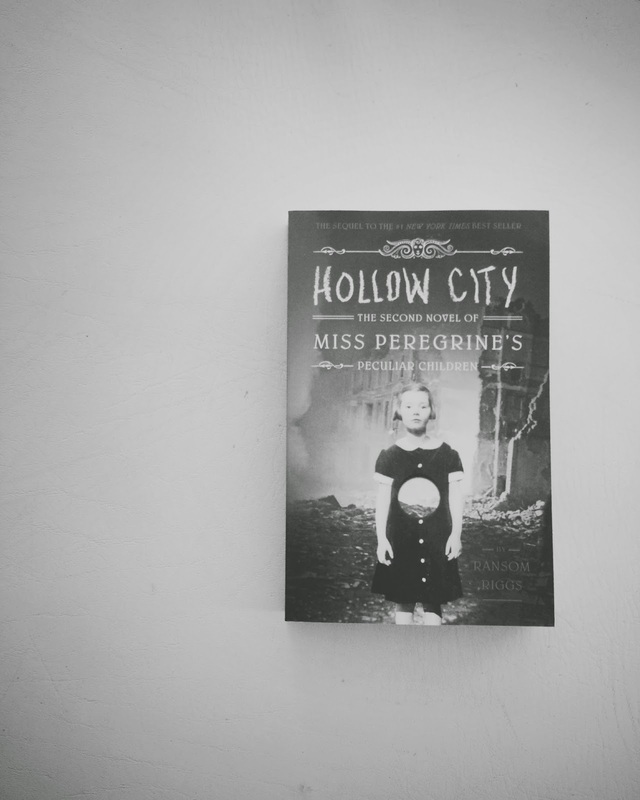 Sab The Book Eater: I'm Giving Away a SIGNED Copy of Hollow City by Ransom Riggs! 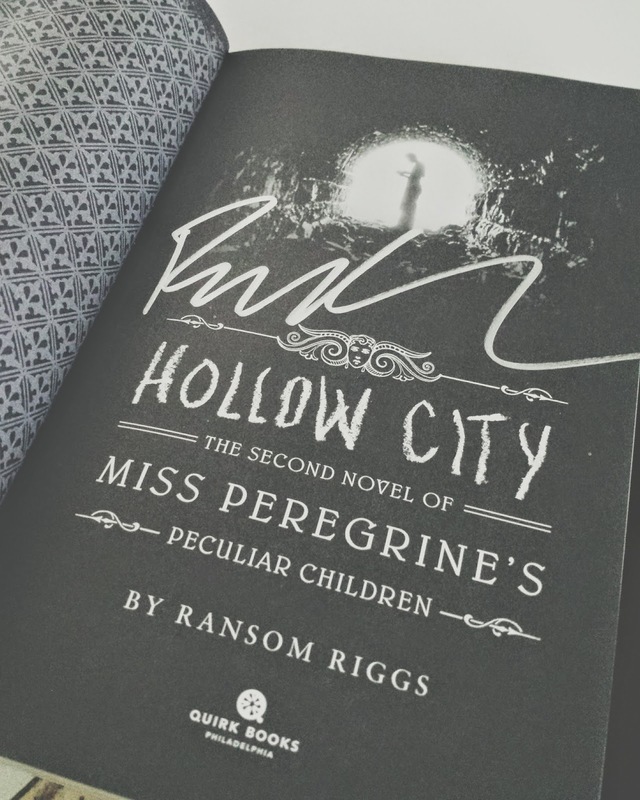 I'm Giving Away a SIGNED Copy of Hollow City by Ransom Riggs! Okay, you booknerds, listen up. 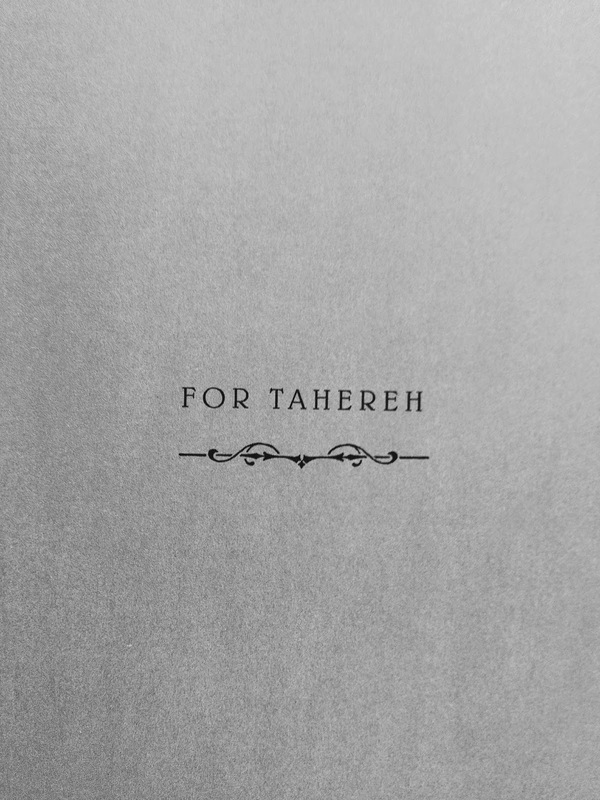 I'm not actually done with Miss Peregrine's yet. I'm stuck at chapter four. Hee hee. But I have a perfectly good excuse! I'm a scaredy cat. I was reading it when... at night. It was super quiet then suddenly, I heard the stairs creaking like somebody was going up. NOBODY WAS HOME. While I know that the heat may have just caused the wood to expand and make tiny noises, it still freaked me out! 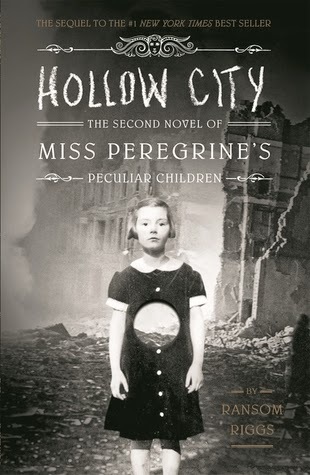 It's Ransom Riggs' fault! His writing is so darn good. 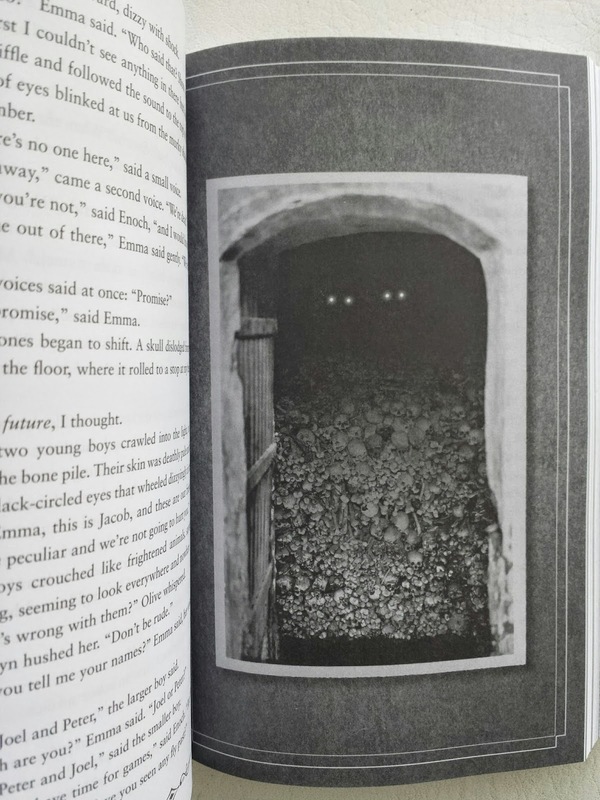 And the pictures make the reading experience even better (if getting scared is better, then YEAH). A preview of the creepiness. Thank you, National Book Store for making this event possible! So glad I stumbled upon you blog! Love your blog so much! do you wanna follow each other? follow me and I will follow you right back!